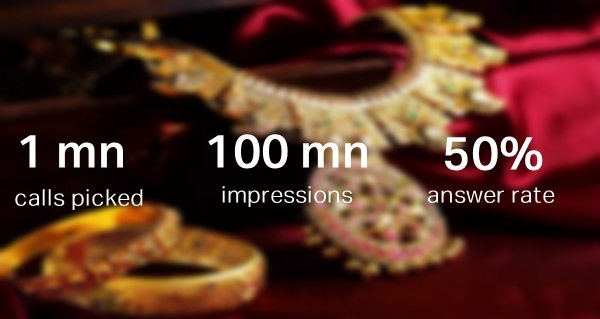 The Iconic jewellery brand used Truecaller to shift its brand positioning to digital mobile platform, in order to reach out to people in a first of its kind ad campaign. Kalyan Jewellers wished their customers Akshaya Tritiya in the most innovative way, giving the brand a big boost in awareness. Kalyan Jewellers wanted to own Akshay Tritiya as a festival and wish people in the most memorable and innovative way. 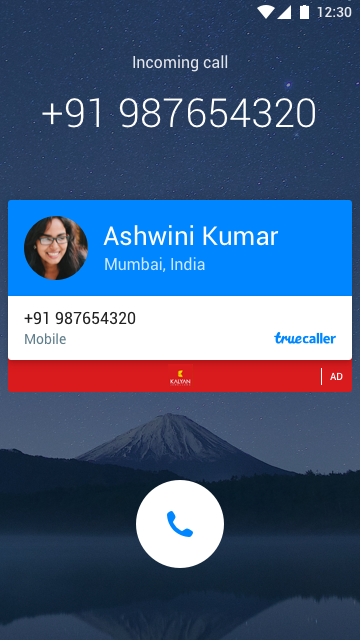 It turned to Truecaller to target people whom it might not reach via traditional media. In a first of its kind campaign, Kalyan Jewellers, Motivator & Truecaller crafted a solution that allowed users to experience what it felt like to be called and wished by celebrities. The campaign was set up with audio recordings of Nagarjuna & Manju Warrier wishing the listener a Prosperous Akshaya Tritiya. 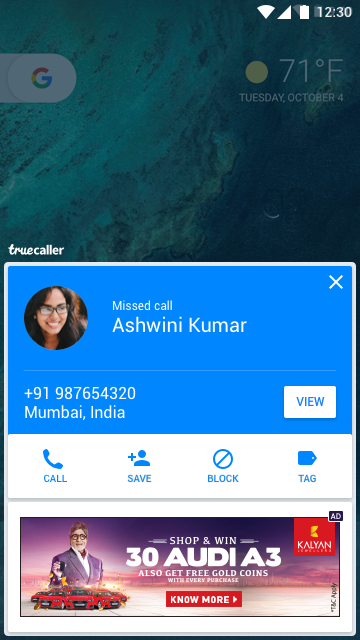 Users were then called through an IVRS and their numbers were whitelisted by Truecaller to a celeb. This ensured that users picked up the call, some out of curiosity while some with an exhilarated feeling of surprise. This was proven by a phenomenal answer rate of 50%. But it didn’t end there. 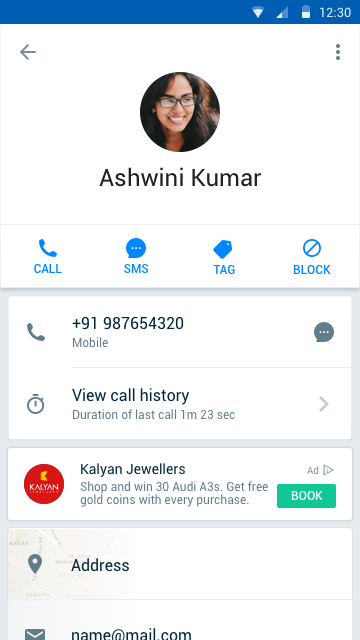 The message and branding was reinforced by Truecaller’s impact property: The After Call Screen, giving Kalyan Jewellers immense visibility & top of mind recall on this important day. 2.Profile pages created for the celebs that had ad units.